Wow! What a huge success we had our first day of collecting! 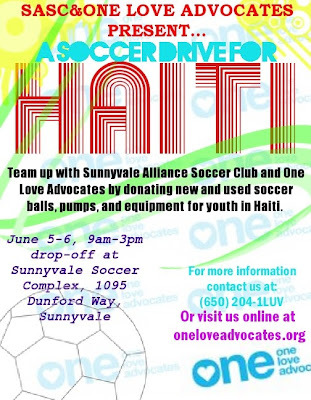 A good amount of soccer balls, some nice shorts and jerseys, and some other miscellaneous items. 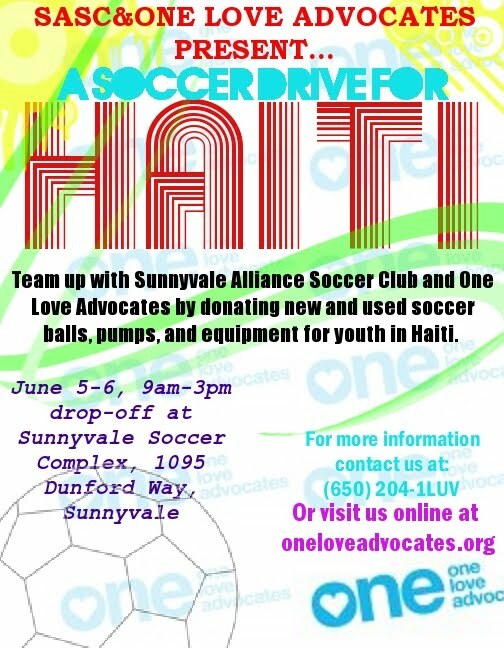 As well, we received an INCREDIBLE offer from Soccer International, donating thousands of shorts to us! Thank you Brian Holmes. We'll be out there again today collecting again, if you didn't get a chance. Thank you so much to everyone for helping us and for everybody who's donated or just stopped by to find out a little bit more about us. So come, pick up a sticker, ask a couple questions, and check out the blog!